Recap: Palestine got the game started in the best way possible- blazing a route from the opening kickoff to goal in 32 seconds. 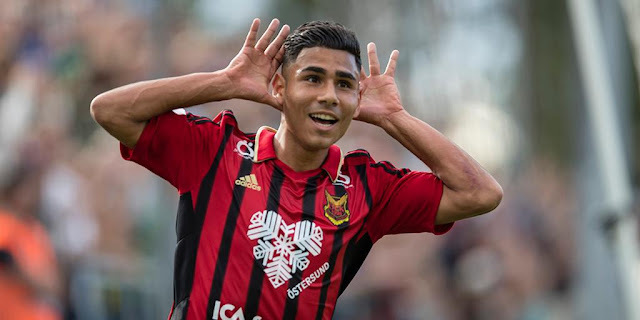 The two inverted wingers combined on one of the fastest goals in the history of the national team; Oday Dabbagh's pass was finished neatly by Jonathan Cantillana for his ninth national team goal. Palestine nearly doubled their lead in the 10th minute with Dabbagh breaking an offsides trap and finishing only for his run to be adjudged as offsides. Al-Fida'i proceeded to control the pace of the game- electing to keep possession and build up play using the fullbacks for width. For their part, Tajiksitan struggled to find a way into the game- they tried to play on the break and pressing high up but could not manage a shot on goal. It wasn't all positive for Palestine. The midfield triumvirate failed to produce the requisite amount of creativity to get Mohammed Balah involved in the game. In defence, Musab Al-Battat's positioning was cause for concern throughout the match. Tajikistan nearly found an equalizer after the restart, with Rami Hamadi's fantastic reaction save denying a certain equalizer. Emboldened, Tajikistan nearly capitalized off a defensive error five minutes later. Captain Abdelatif Bahdari's hoofed clearance was shanked- resulting in a one on one for Rami Hamadi to confront. To his credit, Bahdari did race back to help Hamadi deal with the threat but he had his keeper to thank yet again as Hamadi diverted the effort and cleaned up to deny a corner. With the Crowns resorting to chippy play and increasingly working their way into the game, Palestine responded with a goal at the most opportune of times. Captian Abdelatif Bahdari became the joint fifth top scorer in national team history by diverting a corner kick into the goal to double the lead. To their credit, the Tajiks did not give up and forced Rami Hamadi into a pair of saves. In the end though, Palestine got the win with minimum fuss and can now breathe a sigh of relief having recorded their first win of 2018 after a winless streak of seven games (3 draws, 4 losses). What I liked: There was a good deal of professionalism in managing the game. Palestine completely shut down Tajikistan in the first half and then found a way to score again just when the opponents were starting to find their feet in the game. Strength of the Opponent: Let the record speak for itself. Palestine played Tajikistan twice in 2016 and on both occasions settled for a draw in games that featured a ton of sloppy play. The Olympic team also had to settle for a 2-2 draw during AFC U23 Championship qualifying- a result that nearly derailed their campaign. Winning 2-0 against Tajikistan is a good result. The Tajiks are no slouches and were unlucky not to qualify for the 2019 AFC Asian Cup. 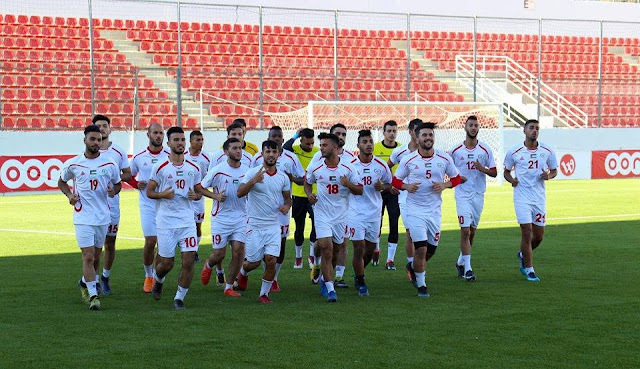 Yes, there were some notable absences in the Tajik squad, but the bulk of the team Palestine played tonight were called up to face Philippines six months ago in a crucial qualifier. This is the 26th Asian opponent that Palestine has defeated and only the 44th win in 153. There are a handful of teams Palestine has yet to play (Australia, South Korea, Laos, Brunei, Macau, Sri Lanka) officially but there are 14 teams, about 30% of the continent- that we have yet to beat. To paint this win as expected, or routine, is incredibly naïve. What I didn't like: There are certain deficiencies in the national team that we have to be honest about. There are no strikers in the WBPL capable of playing at this level, and when you task them with added responsibilities of linking play it becomes even more evident what a dearth of talent there is at the the position. Mohammed Balah (who plays in Jordan) was anonymous and Khaled Salem didn't do much. 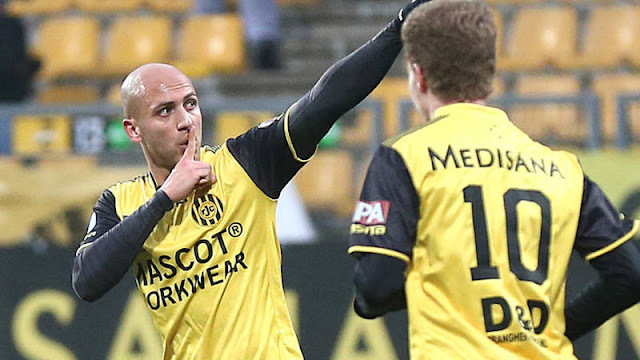 It would be nice to see what Hilal Mousa can do in a full 90' playing behind the striker. 4-3-3: I think this specific game plan (which sacrifices a playmaker for an additional holding mid) is how Palestine will line up vs. Australia. Or maybe it's all just a ruse? Barakat and Ould Ali have deployed a 4-3-3 multiple times throughout 2017- most notably in friendlies vs. Yemen and Bahrain and even a qualifier vs. Maldives. Abdelatif Bahdari became the oldest scorer in national team history tonight scoring at the ripe old age of 34 years, 7 months, and 14 days. He eclipses Murad Alyan (33 years, 7 months, 21 days) and is tied for fifth all time alongside Sameh Maraaba and Ahmad Maher Wridat. Rami Hamadi recorded his 7th clean sheet in 12 games. Abdallah Jaber's 38th start makes him the fifth most started player in national team history. What's Next: Palestine face Nepal on October 6th at 15:30 Jerusalem time. A win or draw would send them top of Group A and guarantee them a spot in the semifinals of the Bangabandhu Gold Cup.